After months of speculation, a preview for Windows 8.1 has been released and it looks like Microsoft has listened to consumer demands for an improved user interface and enhanced functionality. The highly-anticipated Windows 8 faced a backlash from critics and consumers upon its release in October last year, with many bemoaning the loss of the familiar Start menu of previous Windows packages, and others condemning the all-new user interface. Now Microsoft has released a preview of Windows 8.1 and first impressions indicate that the software giant has taken on board the criticisms of its first offering. It’s a tall order to completely remould an operating system in just eight months but Microsoft has managed to include a number of key enhancements – crucially reintroducing the hallowed Start button. A final release date for Windows 8.1 (codenamed ‘Blue’) is yet to be announced, but it is expected to be later this year. From what we’ve seen, there is plenty to look forward to. 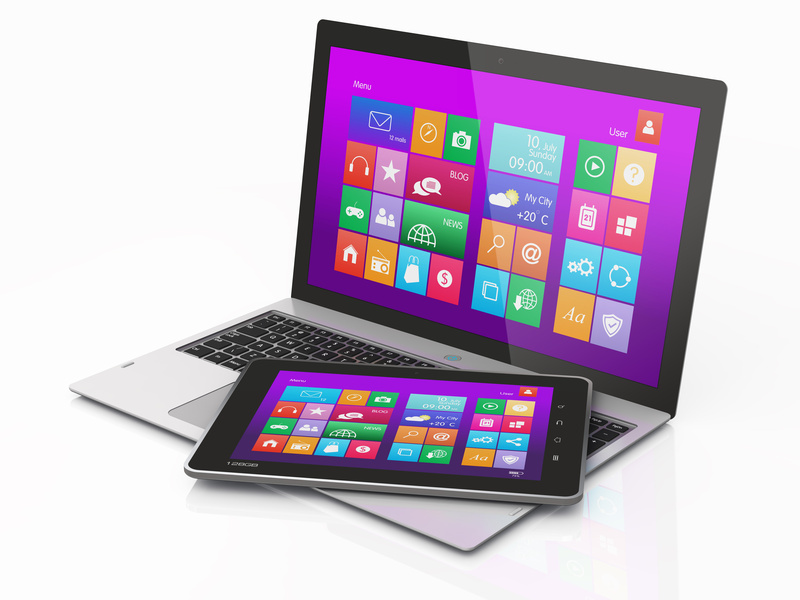 Windows 8 was designed to take full advantage of touchscreen technology, geared primarily towards tablet users. However, this left many desktop lovers feeling a little neglected. Fortunately, with 8.1, Microsoft has delivered a number of improvements for those who prefer the comfort of a keyboard and mouse. It has reintroduced boot-to-desktop and brought back the Start button, meaning that, if you so wish, you need not see a Live Tile again. One of the most common criticisms of Windows 8 was the disjointed relationship between the desktop and the modern UI, with users feeling they worked at odds with each other. Microsoft has sought to improve this. The walls are still there and users will still find themselves taken from one UI to another, but the transitions are smoother and less frustrating. With the re-introduction of the Start button, and users now able to carry over their desktop background to the Start screen, there is a feeling of greater control over the UI. It seems from the preview that Windows 8.1 will be offering a more flexible Snap function. Users will now be able to keep multiple apps open at once – in the previous version, only two could be kept open at any given time. Depending on your screen resolution, you can now have up to four apps open on a single screen and can dictate how large you want each to be. The Search charm of Windows 8 was pretty handy, but the new Smart Search makes it look pale by comparison. This feature pools all search results in one cohesive page, amalgamating those found in apps, setting and files categories. It also lists results from Bing, SkyDrive and video and music apps. This is one very powerful search feature. There’s a treasure trove of new features hidden within every nook and cranny of the Window 8.1 preview. In fact, it could take you some time to discover them all. Some notable features include 3D printer support and Photosynth-style panoramas in its Camera app. A number of new apps have been introduced and some older ones have received a makeover, such as the greatly improved Windows Store.